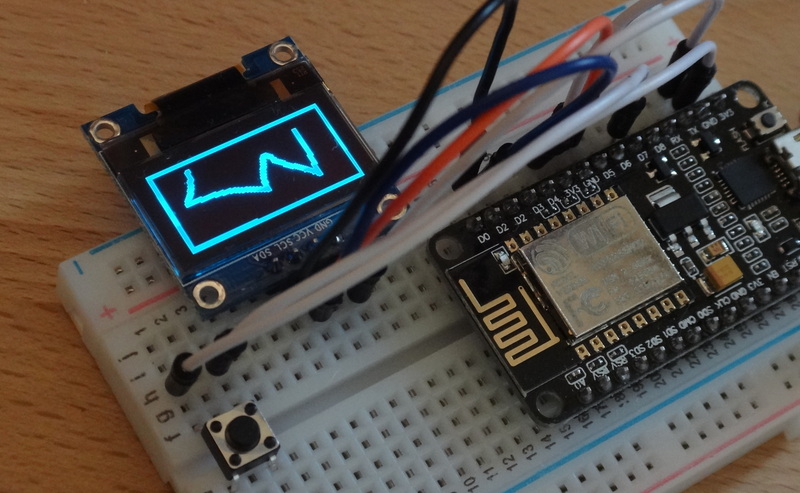 Microcontrollers and OLED displays are a common combination. And usually, the bitmaps used to render images on such displays are saved to the file-system of a microcontroller like the ESP8266 in the form of .MONO files. These files are simple bitmap files ("bitmap" not in the sense of the Bitmap .BMP file format, but in the sense that these files contain an array of bits, 1s and 0s to represent a drawn pixel or a black/not-drawn pixel on the display). That's why some people prefer to save these images as .bin files. Draw a XBM Bitmap. Position (x,y) is the upper left corner of the bitmap. XBM contains monochrome, 1-bit bitmaps. This procedure only draws pixel values 1. The current color index is used for drawing (see setColorIndex). Pixel with value 0 are not drawn (transparent). Many tools can save a bitmap as XBM. This is not 100% correct IMHO, as the routine is not able to munge proper/full-blown .XBM files, for example from Gimp. It rather expects what the raw data in an XBM file, 0x00's and 0xFF's. That's why many people rely on home-brewn scripts to convert images to a bi-color bitmap, people on Windows seem to use the LCD Creator for that. and you're done. If you are drawing black on white, or white on black, add the -negate option for whatever you need - it will invert the tone mapping of the image.